We believe that true reform for India starts with education. We believe that every child in India has the right to access quality education. Education is a critical step toward alleviating poverty and the abuses associated with child labor. 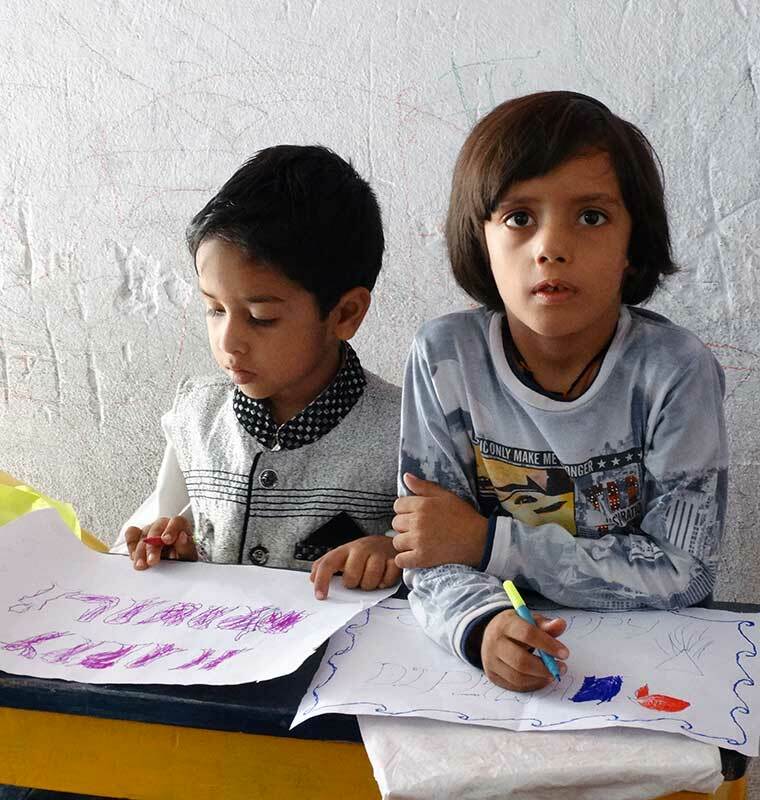 Gyanoday provide these children an opportunity to learn basic literacy, elementary education and computer skills in a safe environment where they can gain self-confidence and develop critical thinking skills through innovative, interactive learning. 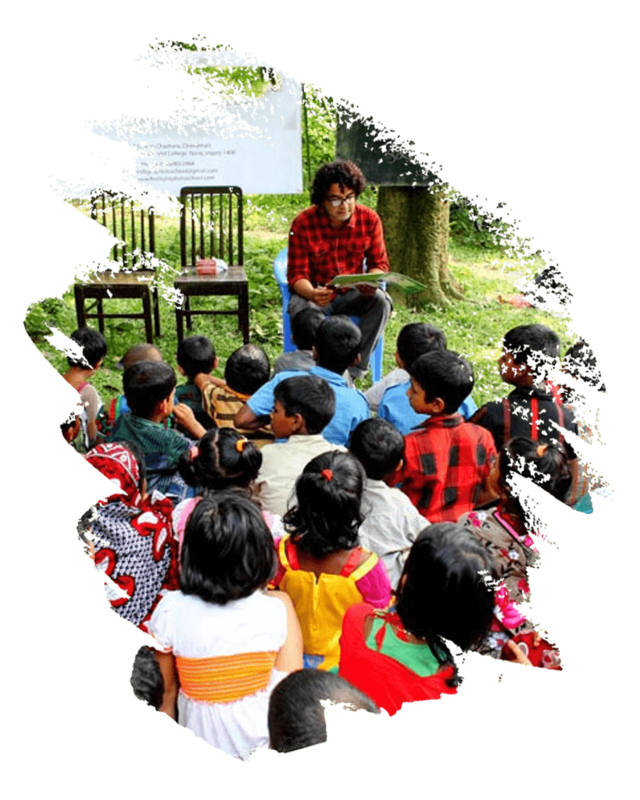 Plan to Empower is running 8 community based non formal education centers through Gyanoday Project for highly marginalized and remote communities in the states of Bihar, Uttar Pradesh and Delhi NCR. In Gyanoday project we provide learning opportunity to out of school children in the age group 5-14 years who have either dropped out of schools or never been enrolled in a school. This project gives these children an opportunity to break through the vicious cycle of illiteracy and complete class 5 level primary education in a period of 11 to 22 months. After completion of 1-2 years we work to mainstream the children to enable them to get admission in the regular schools that will lead them for higher education and to make their livelihood. An opportunity to learn basic literacy, elementary education and computer skills in a safe environment where they can gain self-confidence and develop critical thinking skills through innovative, interactive learning. Help us by becoming a volunteer. We know that educational opportunities remain too limited or not available for girls who dropped out of school for marriage or escaping in rural communities. Early marriage has caused girls much suffering along with their children, been left behind. Teenage pregnancy and child marriage are two social vices noted with serious concern. Gyanoday project focusing out of school girls even after their marriage to continue formal and non-formal education from their husbands’ houses and to take a stand and campaign against child marriage. Girls in Gyanoday project also learn about areas of self, family, society, institutions, ecology, and economy; themes that promote broader objectives of rights and equality and provide an opportunity to develop a questioning mind. Girls graduating from Gyanoday project are then mainstreamed in grade 6 in formal government or private schools. Through Gyanoday project we are providing trained teachers, quality education system, and study materials to the children who join the program. Each child is offered minimum 12 hours of lessons per week. In addition to the opportunity to learn basic literacy, primary education math and computer skills, the young students are also be taught life skills such as developing analytical thinking skills through interactive learning and basic knowledge of personal hygiene and understanding of preventable diseases.